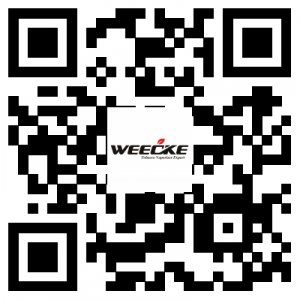 Weecke C Vapor , a protable dry herb vaporizer which is much easier to use on the market . It can fit for real cigarette, loose tobacoo, dry herbs . Totally hollow chamber , easy to refill and clean. If you roll your loose tobacco and dry herbs , you’ll never use the clean tools at all. Let’s show you how it make your vaporization so easy .